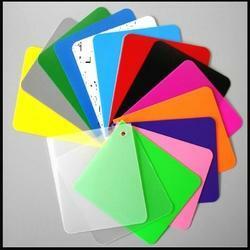 Pioneers in the industry, we offer polycarbonate sheet, ptfe sheet, nylon sheets, uhmwpe sheets, hdpe sheets and pp sheet from India. Polycarbonate is an amorphous engineering thermoplastic with high transparency and toughness, making it ideal for one time use medical devices. 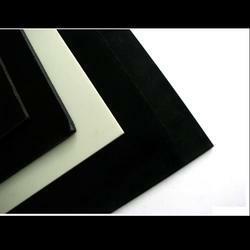 PC has good strength and heat deformation resistance. It is easily machined, welded and bonded and provides good electrical insulation. PC shapes are certified as meeting the requirements of USP Class VI. It is commonly used to make medical devices. 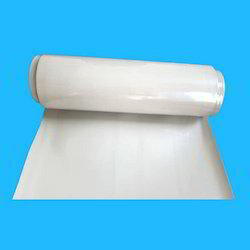 PTFE Sheets can be used to make a variety of articles having a combination of mechanical, electrical, chemical, temperature and friction resisting properties unmatched by articles made of any other material. PTFE, usually fabricated by cold forming and sintering techniques. PTFE resins have a continuous. PTFE provides exceptional chemical, mechanical, thermal and electrical properties for a multitude of applications. PTFE is almost totally unaffected by the chemicals. 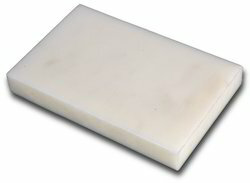 Nylon is available in cast or extruded version and in many grades. Our team can help you find the one that best fits your needs. Nylon is easier to handle than metal. It has good wear resistance, high tensile strength and high modulus of elasticity. 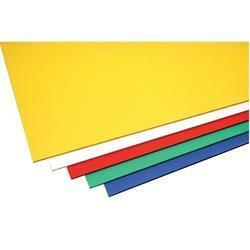 Ultra High Molecular Weight Polyethylene is the densest, toughest thermoplastic available today. No other material, not even stainless steel, stands up as well to severe abrasion, corrosion and abusive impact. Virtually eliminates the gradual wear that occurs with metal parts. 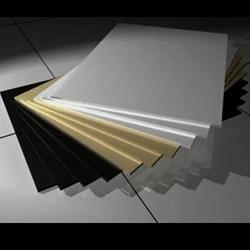 Polypropylene (PP) Sheet is an economical material that offers a combination of outstanding physical, chemical, mechanical, thermal and electrical properties not found in any other thermoplastic material. Compared to low or high density polyethylene, it has a lower impact strength, but superior working temperature and tensile strength. 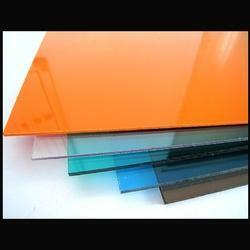 Poly Oxy Methylene is a semi crystalline engineering plastic that is manufactured by the polymerisation of formaldehyde. It is an excellent material for machining, has excellent dimensional stability to help intricate products remain stable and accurate. Polyetheretherketone is a unique semi-crystalline, high temperature engineering thermoplastic that is an excellent material for a wide spectrum of applications where thermal, chemical, and combustion properties are critical to performance. Especially significance in this regard is PEEK's ability to retain its flexible and tensile properties at very high temperatures in excess of 250oC. 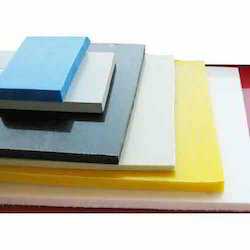 Poly Urethane is a unique material that offers the elasticiy of rubber combined with toughness and durability of metal, due to broad range of hardness it allows to replace rubber, plastic and metal. In many applications PU cuts down time and cost of parts. 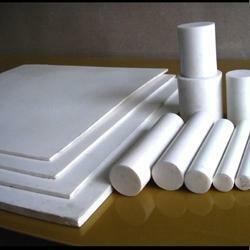 Urethanes have better abrasion and tear resistance than rubbers, while offering higher load bearing capacity. 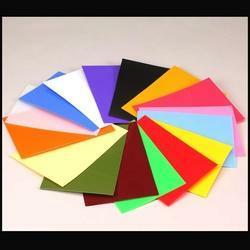 PolyvinylChloride (PVC) Sheet is a flexible or rigid material that is chemically nonreactive. PVC has a broad range of applications, from high volume construction related products to simple electric wire insulation and coatings. 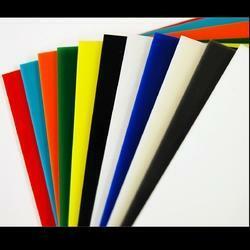 Rigid PVC is easily machined, heat formed, welded and even solvent cemented. PVC can also be machined using standard metal working tools and finished to close tolerances and finishes with great efficiency. 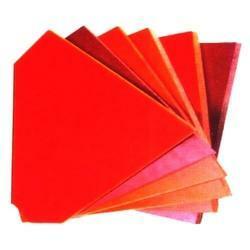 Hylam Sheets is a tough and versatile engineering material for electrical and mechanical use. It is light in weight, a good electric insulator, and resistant to water and chemicals. Cast Nylon available in a variety of grades, offers a combination of good mechanical properties, excellent bearing and wear characteristics, and the large size capabilities of the casting process. At 1/8th the weight, cast nylon is easier to handle than metals, has good wear resistance, high tensile strength and high modulus of elasticity. Polyster Polyethylene Teraphthalate is an excellent dimensionally stable engineering plastic with optimum electrical insulating properties. On exposure to heat, PET shows only low thermal expansion.